An opportunity now exists for an experienced Accounts Payable Officer to join our National Finance Centre based in North Ryde. The primary focus of this role is to process job costs in a timely and accurate manner. This position will be offered as a 12 Month Fixed Term Contract. Check and process invoices, interfaced transactions, credit notes and other transactions accurately in accordance with established procedures in a timely and efficient manner. Ensuring all Accounts payable processes comply with Accounting standards, Boral and CMC Accounting Policies. Boral is an international building products and construction materials group with three strong divisions: the high-performing, well-positioned materials business of Boral Australia; the fast-growing, 50%-owned USG Boral interior linings joint venture in Asia, Australia and the Middle East; and Boral North America, a scaled and growing building products and fly ash business. 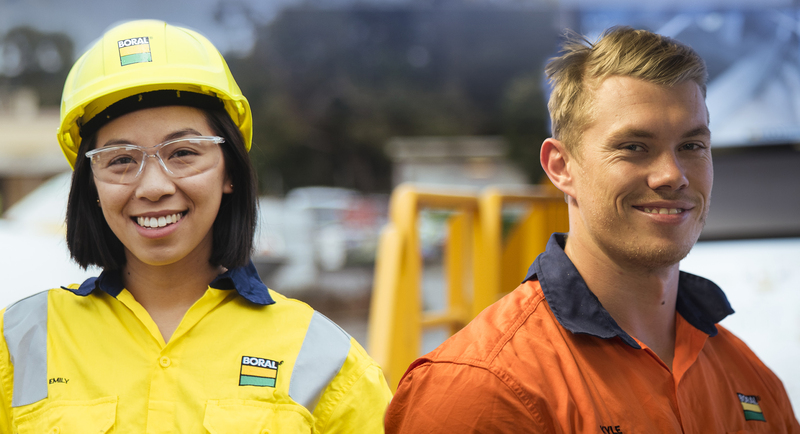 With its headquarters in Sydney, Australia, Boral has approximately 17,000 full-time equivalent employees (including in JVs) working across over 700 operating sites in 17 countries.